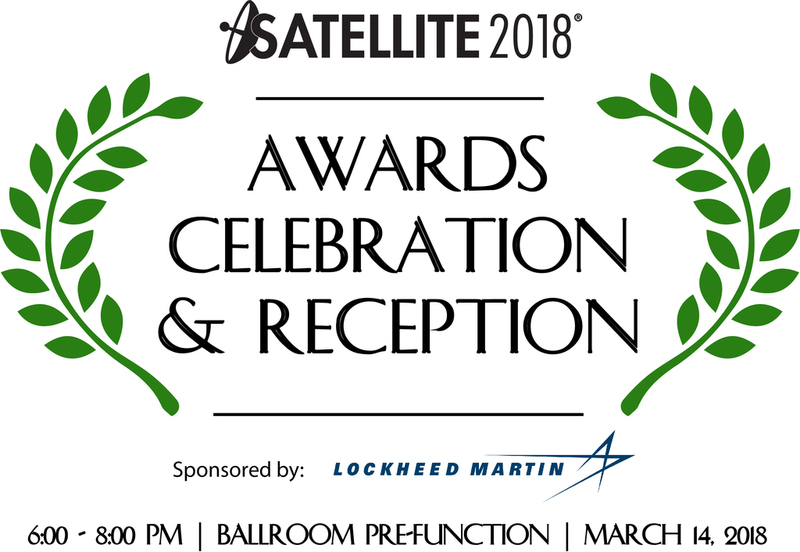 The SATELLITE 2018 Awards Celebration & Reception, sponsored by Lockheed Martin, is a highly anticipated event that will be held on Wednesday, March 14, 2018. Join us as we celebrate and honor the 30th Satellite Executive of the Year as well the winner of Startup Space. It’s the perfect way to end the last networking reception at SATELLITE 2018 as we toast the night away to everyone who has worked diligently to advance technology in their fields!